Say the words “informational text” or “nonfiction,” and there’s a good chance you’ll be met with some groans from your fiction-loving students. But find the right topic, and you might find that these same students will devour a nonfiction text as easily as a graphic novel. Nonfiction is often filled with fascinating facts and engrossing details and can teach us not only how something works, but why something is the way it is. Why is grass green? How does a bat communicate? What are the steps to building the perfect treehouse? Why do we see the stars at night? The sky is literally the limit when it comes to nonfiction! 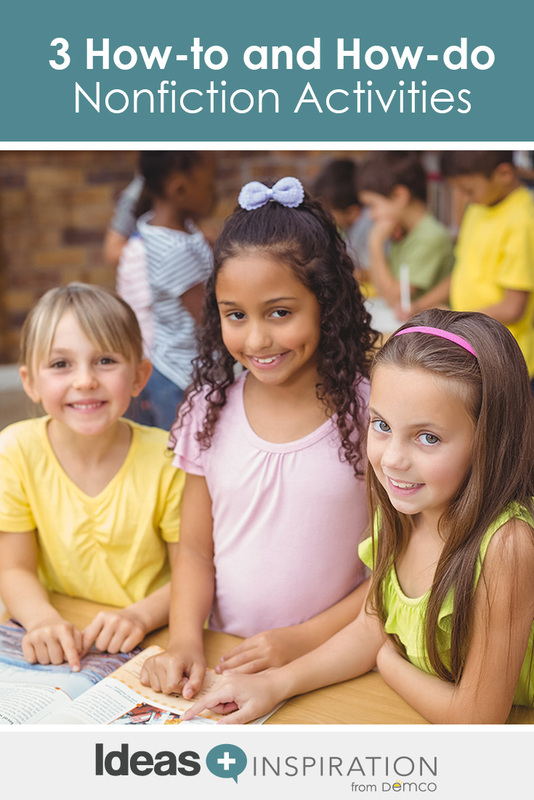 Check out these engaging how-to and how-do activities that just may stir up some excitement about nonfiction! Explain to students that a how-to article gives step-by-step instructions on how to do something, such as prepare a meal, make a craft, play a sport or fix a broken gadget. The possibilities for topics are endless. Show students examples of how-to articles from magazines or the Internet. Point out that the writers of the articles are experts on their topics. After students have finished their articles, choose a few that could be done in the library (be sure to plan ahead and bring, or have students bring, any necessary supplies). Print a copy of the chosen how-to article for each student or group. Then, have students attempt to complete the task by following the directions. Were the directions easy to follow? Were any steps left out? From the mysterious to the wild, to finding out fun facts about our furry friends, Upstart gives you ways to get kids excited about exploring nonfiction. Nonfiction can also teach us how or why something works or why it is the way it is. Why is the sky blue? How do raindrops form? How are candy bars made? 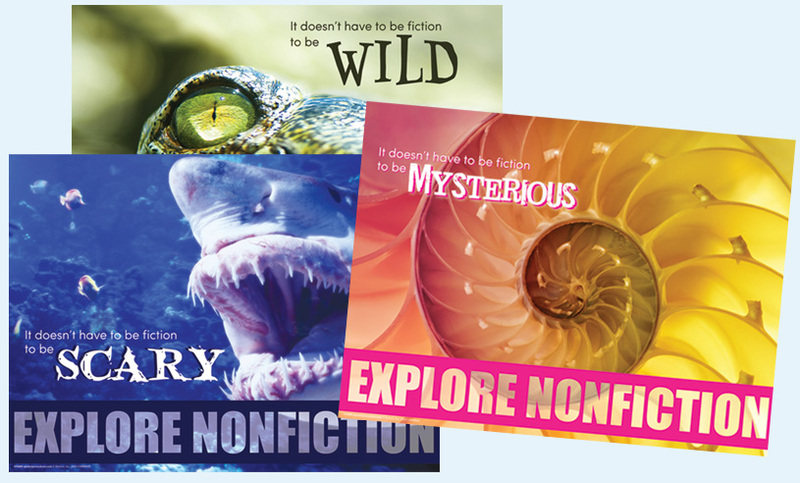 For examples of this type of nonfiction, show students examples from books in your collection or from the Kids Discover website. Ask students what things they are interested in learning more about. Have them pair up and brainstorm ideas. Then, have each group choose one of their ideas. Or hold a class brainstorm and write the ideas on slips of paper. Have each pair choose a slip of paper. Once topics are chosen, each group will create a poster. The poster will explain the ins and outs of their topic (e.g., how chocolate bars are made or how telephones work). The posters should include pictures and/or illustrations. Each group will present their poster to the class. After all groups have presented, hold a discussion about the new things everyone learned. Try tying the activities above to fiction books or stories the students are reading. 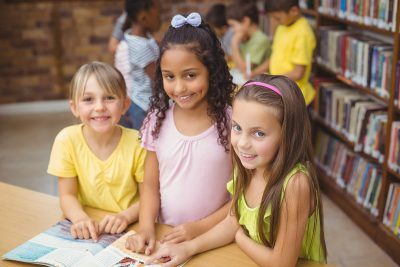 For example, students can write a how-to on something a character in a book they are reading did, such as play baseball, give a dog a bath or make maple syrup. Or they can create posters on something that happened or appeared in the book. For example, if there was a hurricane in the book, they can create a poster on how hurricanes form. If the story takes place near the ocean, they can write about what causes the tides to rise and fall. Have each student share his or her project with the class.